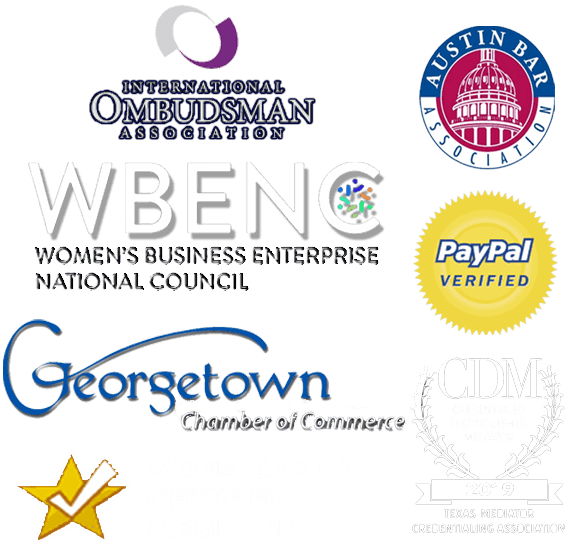 Communication by you via this Site does not establish a mediator-client relationship with Mediators and Arbitrators of America (MAA) or any individual mediator at MAA. Therefore, MAA and its mediators cannot agree to maintain the confidentiality of communications sent through this Site. Please do not send any information about your legal problem. Mediator’s professional obligations require that before accepting any new client or new matter, the mediator must determine whether there are any actual or potential conflicts with any existing or former clients. If you wish to inquire about becoming a client of MAA, please request a personal interview. Transmitted messages are not confidential and are not protected by the mediator-client relationship. 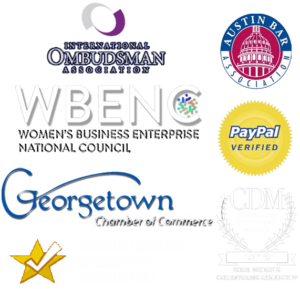 No mediator-client relationship is created by sending an e-mail or message using this Site. You do not become the client of MAA by sending an e-mail or sending a comment using this page of the Site or by sending an email directly to any of our individual mediators at MAA.